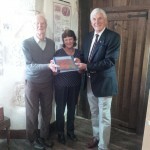 Mr Michael Gurton, Chairman of the Colyton Branch of the Royal British Legion, today presented Mrs Marian Sydenham, Chairman and Mr John Cochrane a member, of Colyton Parish History Society, with a copy of the Branch’s contribution to the RBL’s ‘Devon Remembers’ project. 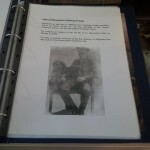 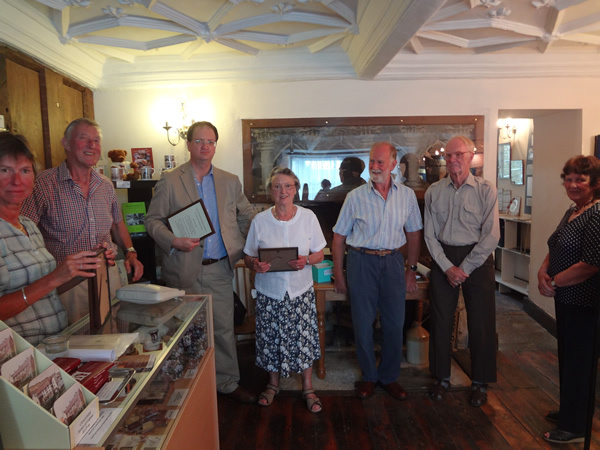 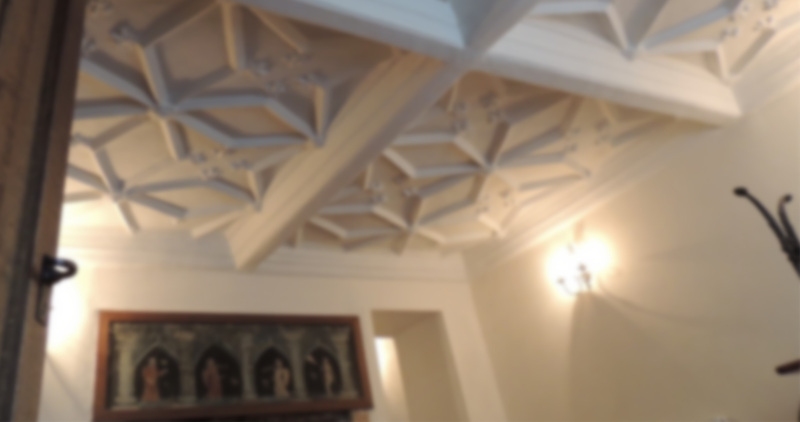 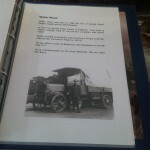 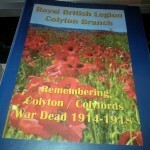 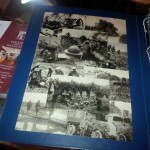 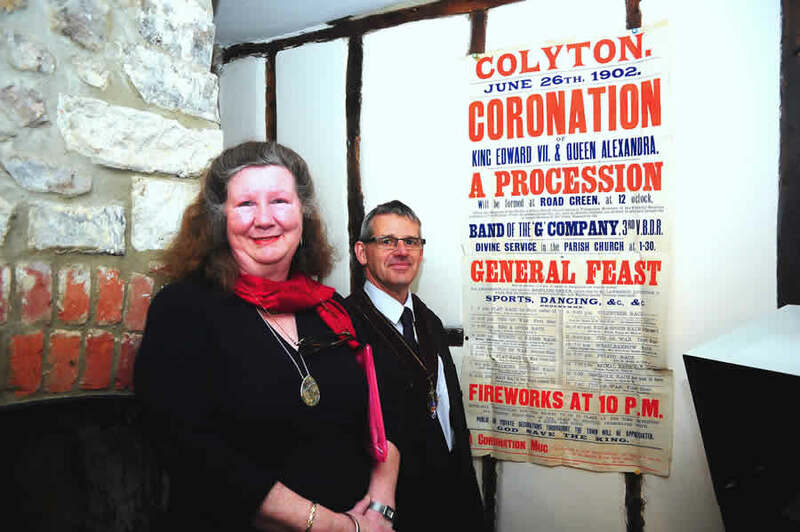 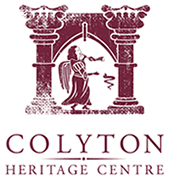 The book will be on display at Colyton Heritage Centre. 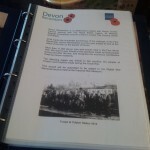 Mr Gurton said the project ‘Devon Remembers’ was a joint collaboration between Devon County Council, the RBL and a number of other organisations. 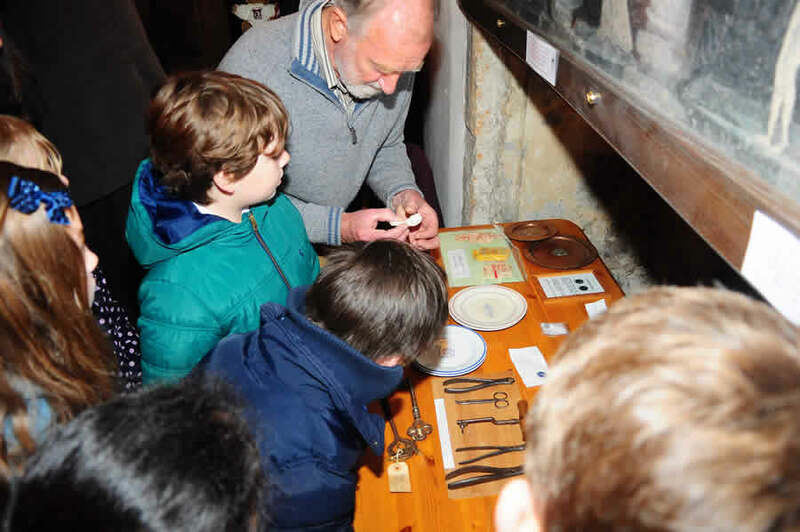 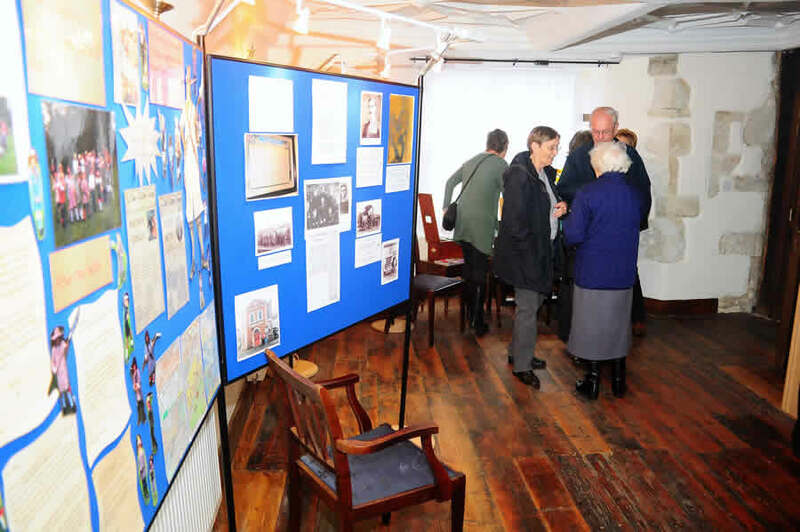 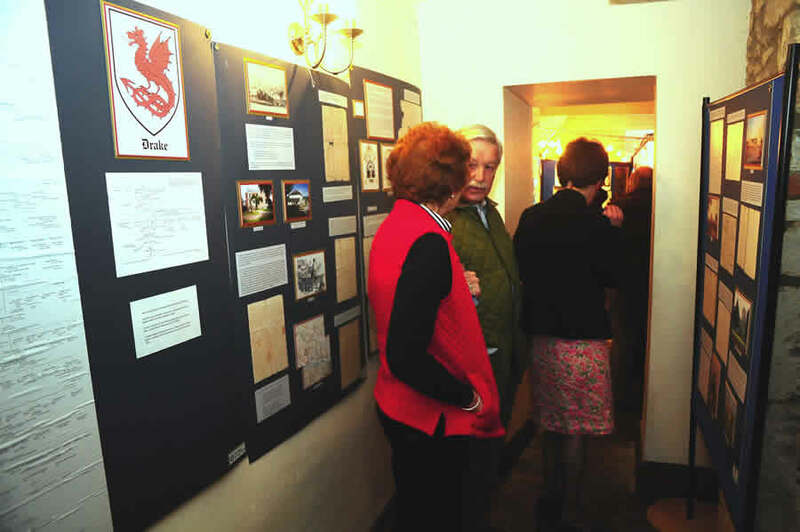 The aim of the four year project, which began in 2014 to mark the 100th anniversary of the start of the First World War, was to look at the effect of the War on the lives of the people of Devon. 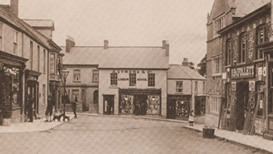 More than 11,000 men and women from Devon died in the Great War (1914 – 18). 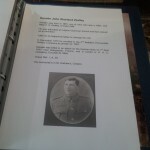 Information has been sought about those whose names are engraved on the local War Memorial and others. 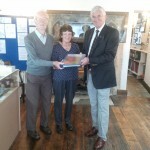 John Cochrane assisted with the research. 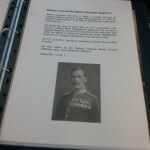 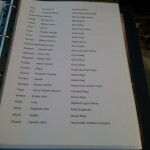 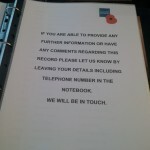 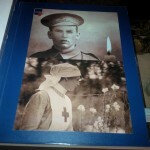 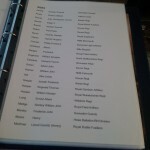 Ultimately, all contributions will be submitted to the Digital War Memorial Archive at the Imperial War Museum.